We all know when it’s coming. The light is starting to hurt your eyes. Your arms are beginning to tingle. There’s the nausea. A sense of fatigue. Your head is pounding like the beat of a drum. A migraine is on its way. You are 1 of 36 million Americans. You are 12% of the population that suffer from these debilitating attacks. You’ve tried everything you could think of and nothing seems to work. Little did you know that a seldom-talked about mineral could be the answer you have been looking for. The 8th most abundant element on the earth. The 2nd highest concentrated mineral in our blood cells. Now before you blow this off and pop another Excedrin, take this into consideration. Nobody can pinpoint the exact reason why we get migraine headaches. There are tons of reasons why these dreadful occurrences happen. What we do know definitively is that when we first started getting migraines, we took whatever we needed to in order to make the pain stop. However, the more medication you take, the more the migraines pop up. This is called a rebound headache and can be attributed to why you graduated from an episodic migraine to a chronic one. Overuse of medication becomes a sick cycle. 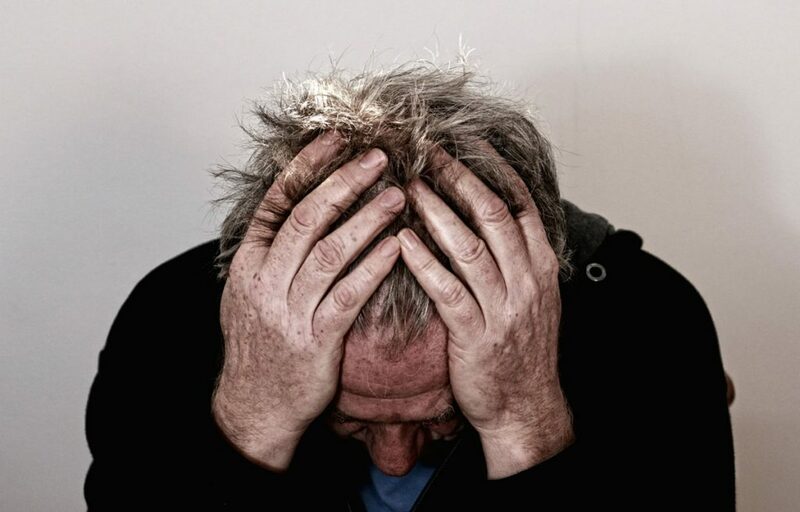 Besides the overuse of pain meds, the cause of your migraines can be a myriad of other reasons. Foods. Stress. Hormonal changes. Defaults in neurotransmitters. All things that just so happen to point to a Magnesium deficiency. 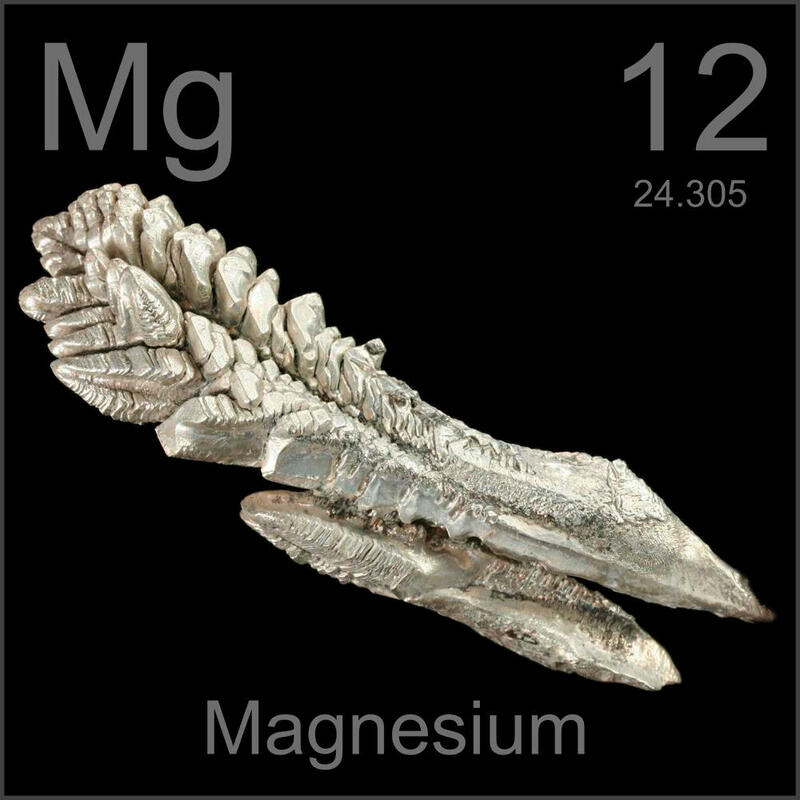 Magnesium is a little worker-bee mineral in your body that works with over 300 enzymatic systems. They are co-factors, which are non-proteins that bond up with proteins in the body to speed up the protein’s biological reaction. When magnesium bonds onto these cell structures, the extra mass starts to mold the structure into a new one. This causes the unique atoms inside the magnesium to chemically react with the unique sequence of amino acids inside the protein that the magnesium latched onto. As magnesium bonds with different systems in our bodies, it serves a bunch of different positive functions to our overall well-being. Magnesium maintains the strength of your bones. This element converts blood sugar into energy and also keeps your heart beating at a steady rate. As we alluded to earlier, nobody knows the exact cause of migraines, but a lot of the usual suspects can be fixed with a little boost from Magnesium. You hear it a lot, but food is medicine. It’s no secret that a whole foods diet is pivotal for optimal health. Foods with additives and artificial colors have been linked to migraines. Adding magnesium-rich foods into your diet is a great way to rejuvenate your immune system. You know that sudden craving ladies get for chocolate? That is their body begging for some magnesium. 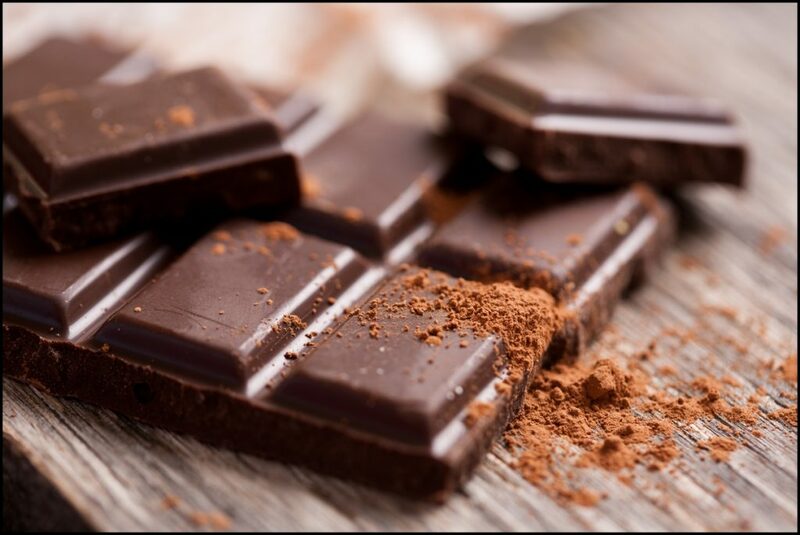 Dark chocolate with 80% Dark Cocoa is the food with the highest amount of magnesium per ounce. The growth and loss of estrogen and progesterone plays with the pain receptors in the brain. When estrogen is at its highest peak, it depletes the magnesium in your system. When this happens, muscles have a tendency to tense up and spasm. Increasing magnesium in your diet helps stimulate the thyroid gland which will decrease inflammation and fight off the overgrowth of estrogen in your body. 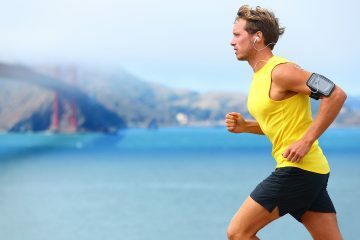 For men as well, magnesium is handy in hormonal balances. This versatile mineral helps you sleep easier. During this sleeping hours is when our growth hormone is produced. One of the more complex theories as to why we get migraines is malfunctions with neurotransmitters. Neurotransmitters are the messengers at the end of nerve cells. 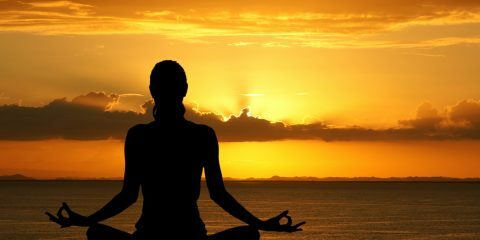 They are the middle man to the brain, and the brain reacts according to how it interprets the message from neurotransmitters. Inside of neurons are amino acids, vitamins, and minerals (such as magnesium). 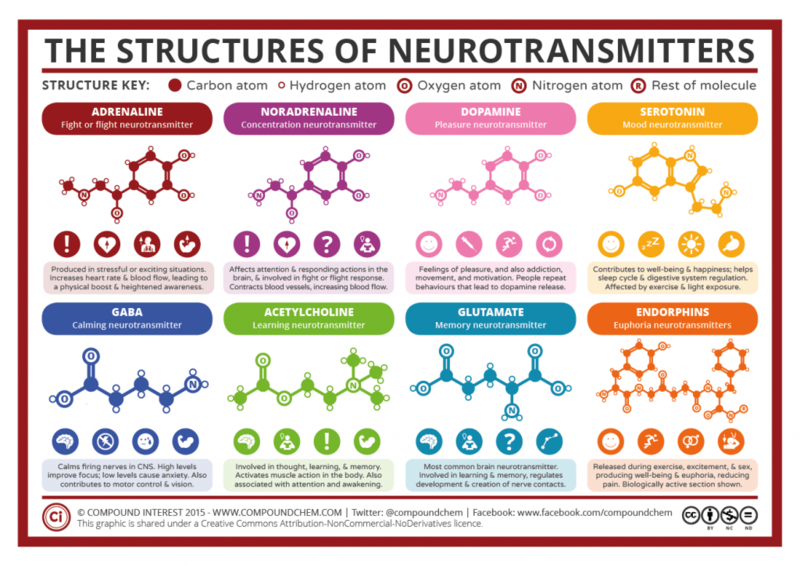 With all the minerals in the universe, each neurotransmitter is very unique. Therefore, it becomes picky in finding the perfect receptor to match. When one neuron interprets that their neurotransmitter found the right match in another neuron’s receptor, they create a brand new neurotransmitter and send that perceived message to the brain. These perfect pairs are usually two types- excitatory and inhibitory. As they sound, excitatory excite the nervous system and inhibitory calms it down. When there isn’t a balance of these neurotransmitters, migraine symptoms may begin to occur. Usually when this happens, there is a lack of serotonin neurotransmitters in your body. Serotonin increases mood and regulates sleep, two strong agents in fighting migraines. Magnesium has been to known to boost serotonin levels, therefore fighting off migraines from forming. Am I At Risk for Magnesium Deficiency? Most of us are running low on magnesium, and we have no way of knowing it. A blood test is not a great way to gauge the mineral count in your body because only 1% of your body’s magnesium is in blood. Magnesium lives mostly in organs and bones. Magnesium is absorbed by the small intestines and released through the kidney. 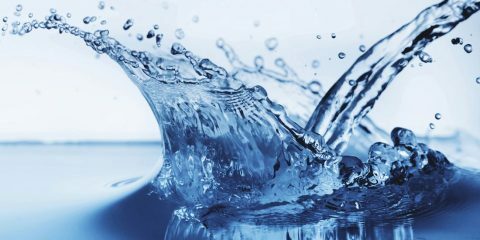 If you are having problems urinating, it is a tell-tale sign you may be suffering from a magnesium deficiency. That’s right, migraines. Magnesium strengthens endothelial cells, which are the lining in blood vessels. Simply put, magnesium clears the way for more blood flow. 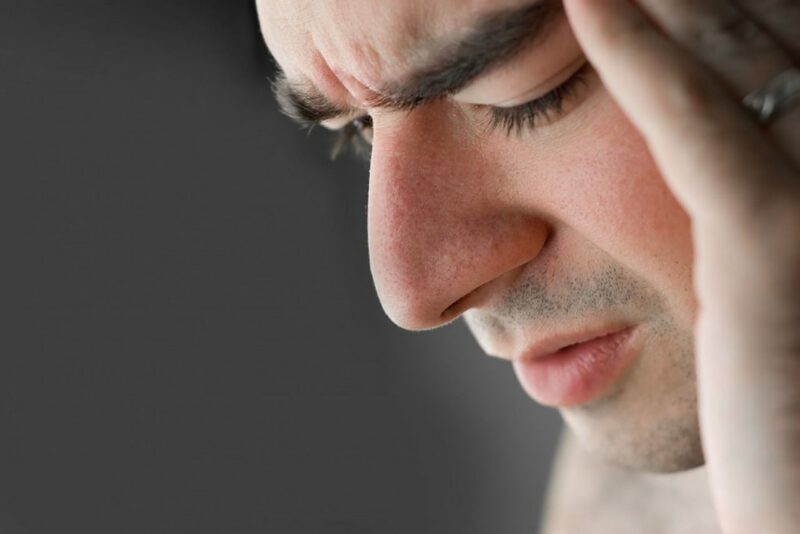 When blood flow to the brain is restricted, migraines can occur. In a study, 81 patients were given a magnesium supplement and a placebo to combat their migraines. 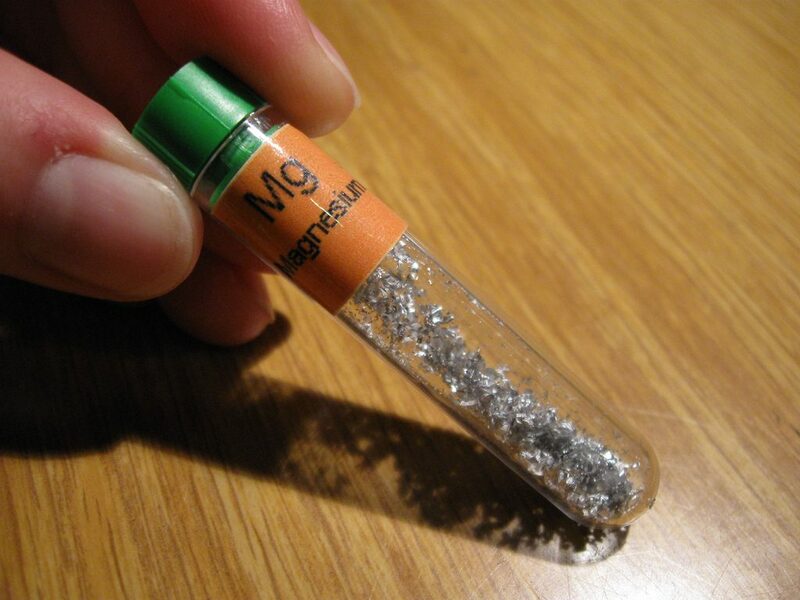 42% of patients that received the magnesium claimed it alleviated their pain. Meanwhile, only 16% who took the placebo said the same thing. This further strengthens the bond between magnesium and migraine relief. 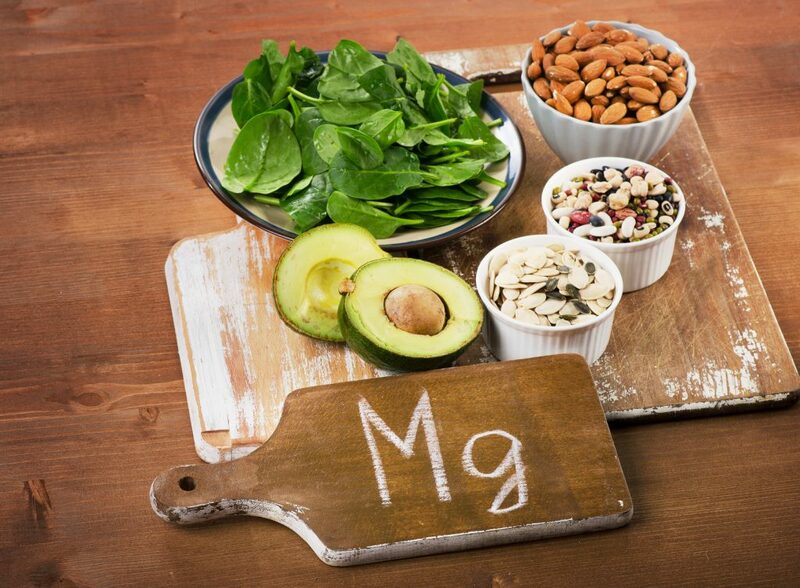 As we stated before, eating foods enriched with magnesium is a great start. Vegan, vegetarian, and pescatarian diets are all high in magnesium. 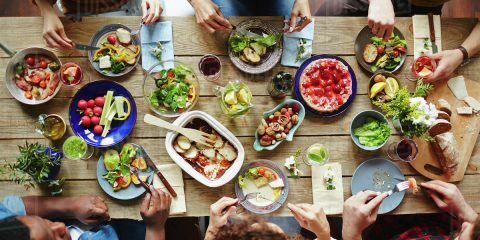 However, other factors like stress, hormonal imbalances, and neurotransmitter malfunctions may require you to need more than a diet-based approach. A great way to nip these migraines in the bud is through the use of magnesium oil. 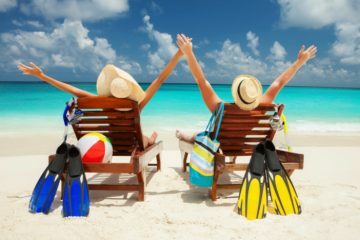 Magnesium oil is made from magnesium chloride, which is salt from the seas diluted with water. With the seas so highly contaminated in today’s day and age, to get the purest magnesium, the salt is extracted from underground deposits of the Dead Sea. The reason it’s the purest here is due to the slow evaporation of this sea. This allowed for the water to remain dense. Over millions of years, the dense sea burrowed the pure magnesium through fissures in the earth, trapping the pure magnesium chloride under rock. 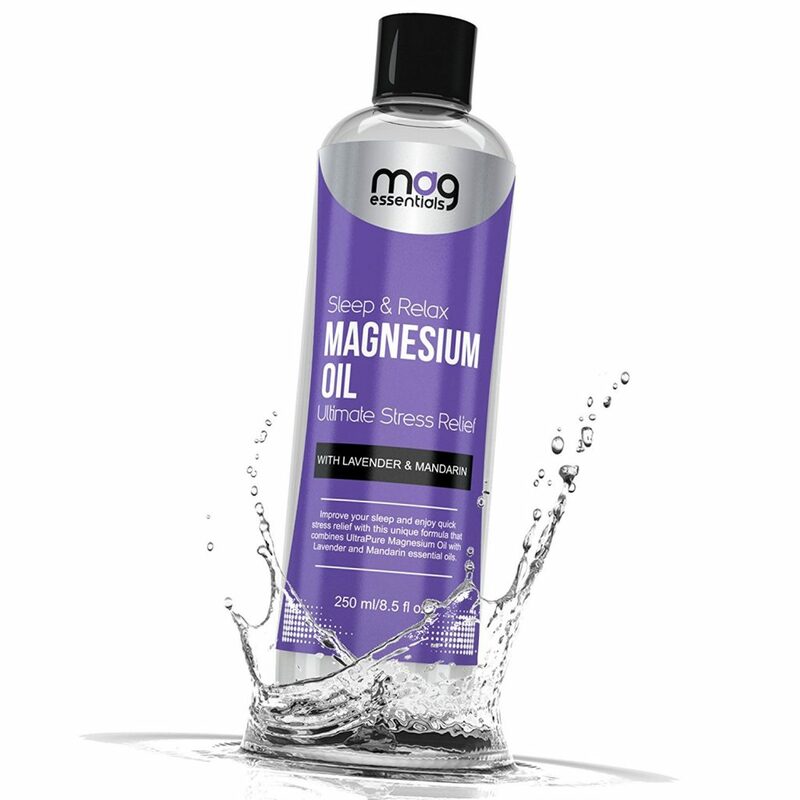 Using magnesium oil in a bath or as a lotion is an effective way to get all the benefits of magnesium without having to make too many dietary changes. 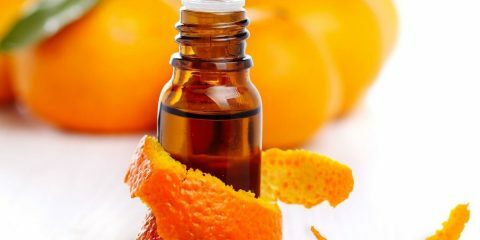 Combining magnesium oil with an essential oil like peppermint oil and making a lotion to rub near the temples is a quick, natural way to get to the heart of the migraine. 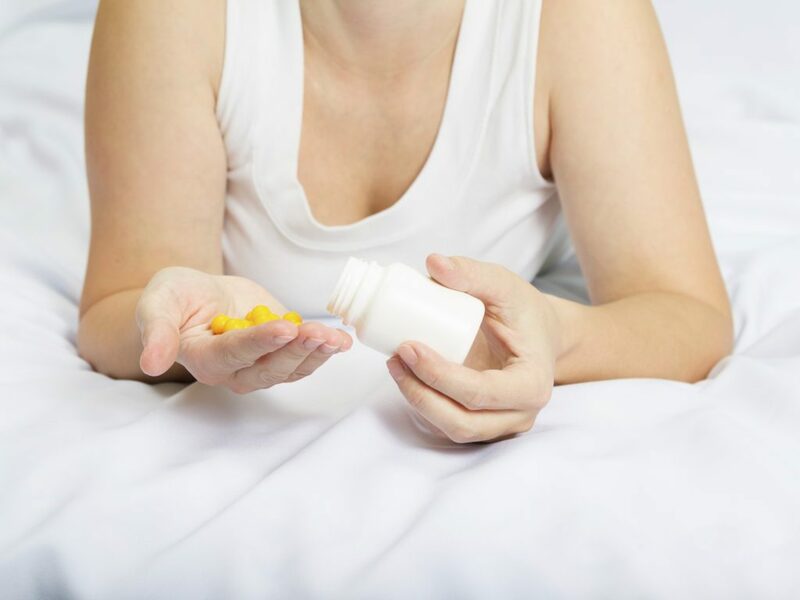 As tempting as it is to reach for a pill bottle, try to implement a more natural approach. You will notice immediately that the rebound headaches will cease. Not to mention, turning to a magnesium-rich diet will also prevent your body from ingesting more harmful man-made chemicals such as over-the-counter medicines. Try increasing your magnesium intake. Your body will thank you.